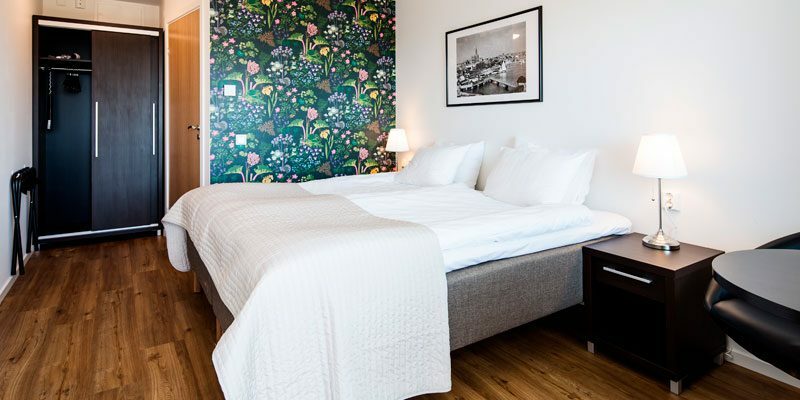 Lokus Hotel in Lysekil on the Swedish west coast offers newly renovated rooms with comfortable Carpe Diem beds. It enjoys a central location close to the ocean, shopping, and public transport. 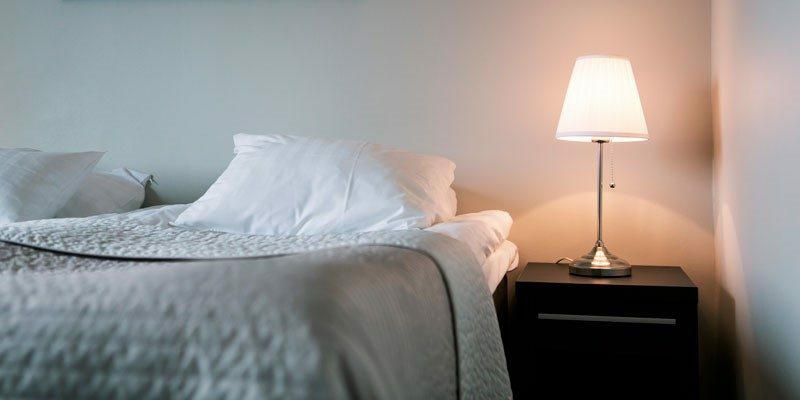 Four rooms are situated on ground level and there are plenty of parking spaces just outside the hotel. 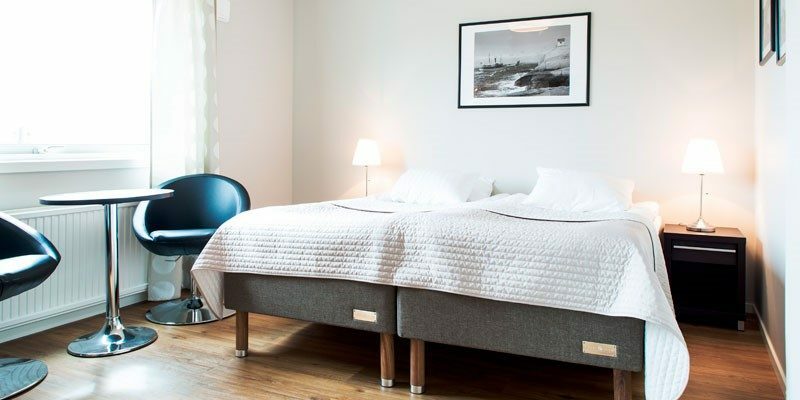 Lokus Hotel has a real family feel with a cosy and pleasant environment. New, fresh, and fully tiled bathrooms. rooms. Welcome to make a booking.